Warm, friendly & relaxed family of five living on the Mornington Peninsula (Mt Martha), with three loving boys aged 9, 6 & 3. As our au pair, you will be a key member of our family, and we will truly embrace and nurture you as part of our close family. We would also encourage you to share your culture with our boys. Your work hours will be approx. 35 hrs over 4 days (Mon-Thurs), with Friday, Saturday & to spend as free time. We always offer help to our Au Pairs to plan their travel and site seeing around Australia, and have camping equipment to lend you (if desired). Their current and previous au pairs would be more than willing to chat with you about what it is like living with this great family. 9 & 6 year olds attend school & 3 year old attends kindergarten 2 days per week (home 3 days) . All 3 boys attend extra activities outside of school/kindergarten, including swimming, tennis, gymnastics, Kung Fu. Between mum, dad & au pair, you share getting the kids around to extra activities. This family loves spending as much time as they can outdoors ! They love the beach & enjoy surfing, long bike rides & exploring the many wonders of the Mornington Peninsula! If you are keen to learn to surf and love being near the ocean, then this is the family for you. They also love good food, music and spending time with family & friends. 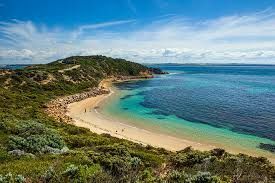 The Mornington Peninsula is a beautiful part of Victoria, boasting lots of beautiful beaches, national parks, great wineries & areas to explore. It is not far from Melbourne City (approx 1 hour drive or train ride). There is a great nightlife in Mornington (approx 5-minute drive from our house), with several bars & restaurants, plus a few nightclubs. There are lots of Au Pairs on the Mornington Peninsula and our previous Au Pairs have enjoyed building a supportive network with them. We are looking for an Au Pair who is reliable, energetic, responsible, kind, organised & able to manage 3 active boys. 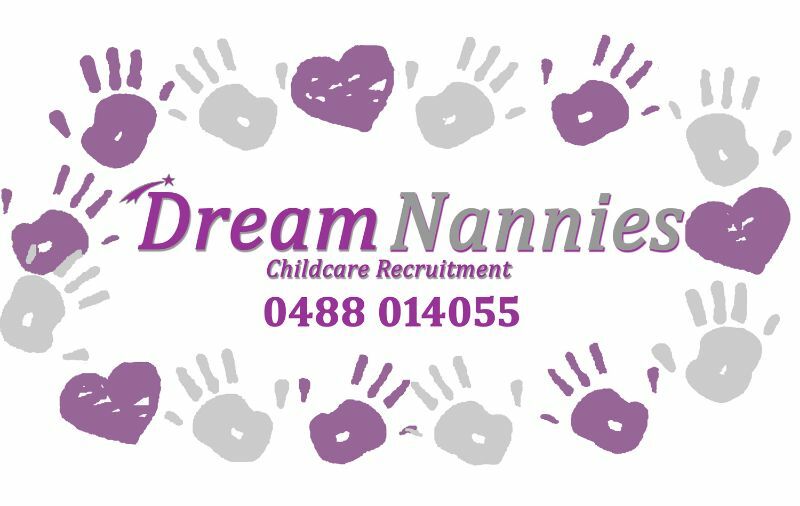 You will need previous experience working with children, including toddlers and geniunely enjoy spending time with children. Starting for begining of JULY- we are looking for someone to commit for 6 months, who has great English and confident driving skills – manual licence required. 1st Aid required (Family will pay for a 1st Aid Course).